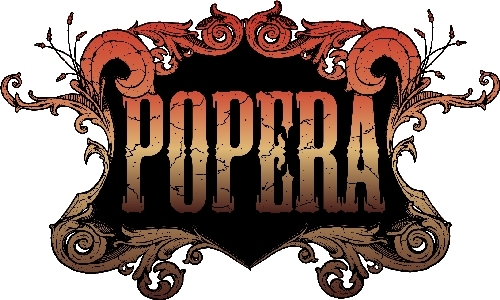 We’ve had a great response to Popera this week, and with only one set of tickets left to the Popstar to Operastar finale next Friday, we decided to give everyone a little more time to get your video entries in. Not only that, but we have decided that we’re going to give a few more prizes away this week too. To win the Popstar to Operastar tickets, just upload a video of you to www.anglianhome.co.uk/popera then make sure you tell everyone you know to favourite it! We’ll be picking our favourites next Thursday on this blog, and giving everyone the chance to vote for who they want to win! And if you’re not the lucky winner of Popstar to operastar tickets this week? Well next week, to make the show ending a little more bearable, we’re going to be giving away a £600 Thomas Cook voucher, for a short break, again giving you the chance to vote for your overall top video here on the blog. So what are you waiting for, log on to Popera today and be in with a chance of winning some great prizes!